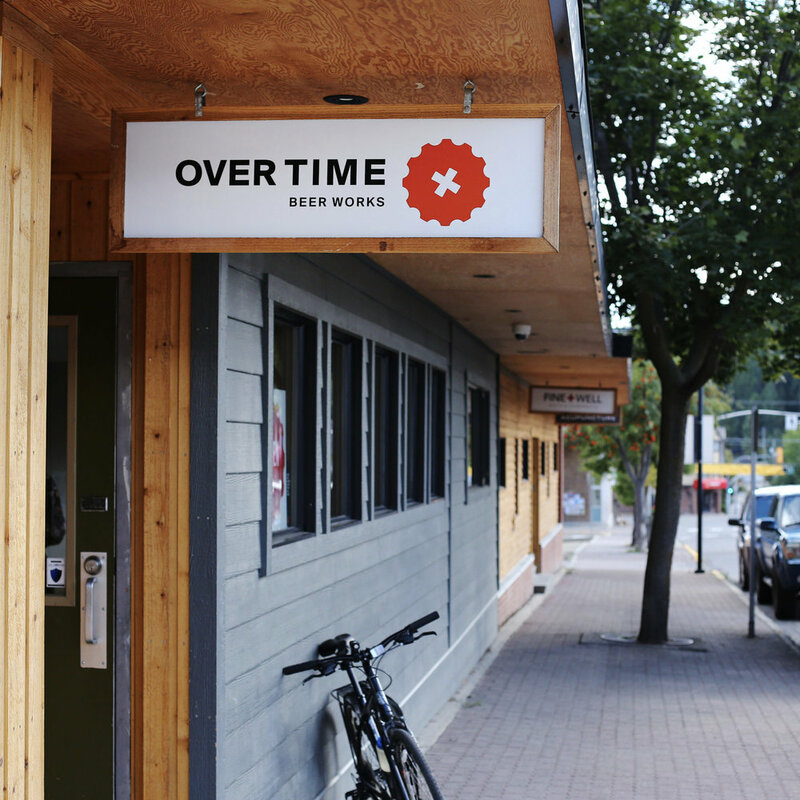 Experience the Kootenays’ best trails & ales. Bike rentals and trail guiding can be arranged for an additional fee. *Package pricing is based on a group of 8 adults, however groups up to 45 guests can be accommodated. Taxes and gratuities are additional. For more information, to receive a quote or book please contact us.